Located in downtown business district within walking distance of restaurants, entertainment and shopping. All major attractions nearby. FREE deluxe breakfast including sausage and eggs, waffles, cereal, danish, bagels, muffins, juice and coffee. 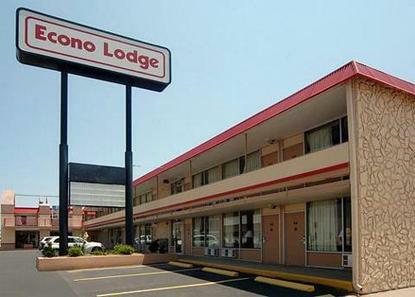 All rooms include: cable TV with HBO. Some rooms include: hair dryer, iron/board, recliner, 27 inch TV, microwave and refrigerator. Outdoor seasonal pool. Meeting rooms. FREE wireless high speed Internet available in lobby and breakfast area.